One of the best things about beauty and makeup is the fact that there aren’t any rules. The real name of the game is creativity. You can use eyeshadow as blush or even lipstick as eyeshadow. If you can make it work AND feel good about it, by all means, do it. Meghan Markle and her longtime beauty guru, Daniel Martin, are proponents of this multi-use philosophy. In a recent interview with E! News, the celebrity makeup master shared a valuable tip that can save you a ton of money on highlighters. 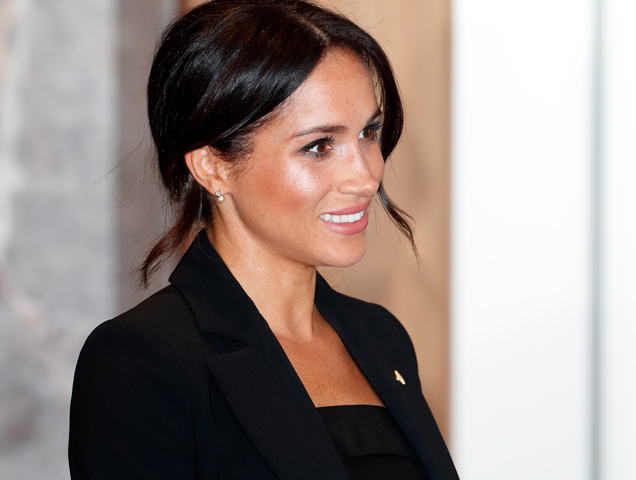 If you’ve been loving the Duchess of Sussex’s natural yet gorgeous glow, then you’ll be happy to know it doesn’t actually take much to achieve. The secret is out and it’s called Aquaphor. If you’re not yet familiar with the under-$5 healing balm, it’s an ointment used to treat dry, cracked and aggravated skin. “Before highlighters, you would do highlighting with Aquaphor,” Martin shared in the interview. “Aquaphor will give you that same texture, especially in a photo [when applied] on the high points of the face.” Very enlightening information, if you ask us. That’s not all. Aquaphor packs a mean punch when it comes to its range of uses. Due to its healing properties, it can be used to prevent skin from scarring or treat mild eczema. If you’re not liking the flaky aftermath from using Retin-A, the glycerin in the ointment will help counteract it. And because of its crazy hydrating action, it makes an amazing nighttime eye cream, lip balm or eye gloss, and it’s great for removing eye makeup in a pinch. Best of all, it’s non-comedogenic, so there’s no need to worry about breakouts. 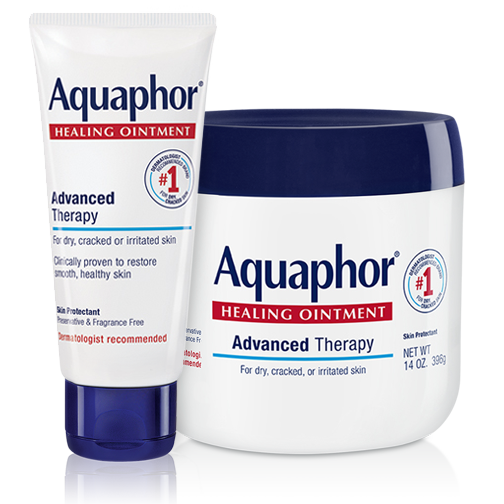 Next time you’re at the drugstore, be sure to pick up a tube or three of Aquaphor and we promise, it will be your new best friend.